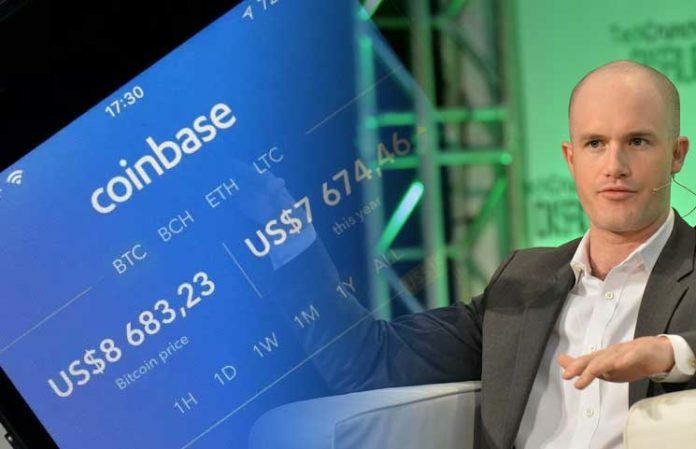 Coinbase CEO Brian Armstrong in an interview with TechCrunch; while outlining the vision of his company and detailing the outreach of the crypto community to wider public; had made a bold statement affirming the big picture for the crypto industry. According to the crypto exchange boss, he predicts the number of people in the crypto sphere will grow actively from the current 40 million users to 1 Billion users in five years (2023). This affirmation by Mr. Armstrong comes at a time of relative low enthusiasm in the crypto sphere with many waiting on the sidelines after seeing the boom of the past year wiped out in a huge correction of market prices; even as some enthusiasts believe we are only at the early stages of adoption. It makes sense that any company with a cap table (Market Cap) should have their own token. Every open source project, every charity, every fund or these new types of decentralized organizations and apps, they’re all going to have their own tokens. Addressing the issue of regulation as one of the crucial factors to the outplay of this prediction, the CEO termed it a ‘big open question’ as it is left to be seen if these tokens will be recognized as securities or viewed in other lights; as they look to gain a legal complaint status to trade these tokens. For his company’s vision, he specified that plans were in place to host hundreds of tokens within the coming years and millions in the future as he made reference to functioning like the New York Stock Exchange (NYSE). 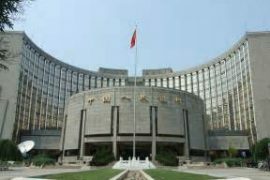 Also he stated the company’s aim on becoming a fully- recognized and regulated broker while offering margin trading services, securities trading and over-the-counter trading services. 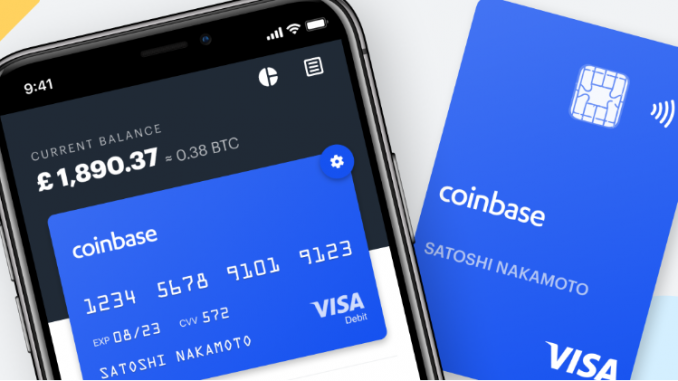 Coinbase is a world leader in the crypto market and exchanges ranking, currently available to U.S., European and British users (open recently). They currently support five (5) coins but look to offer more coin options in due time and subsequently launch offices in Africa.